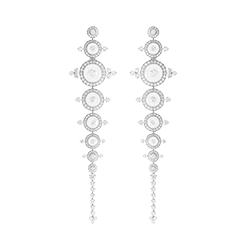 Boucheron’s High Jewelry creations are in line with the Maison’s free spirit, and remain a beacon of the French excellence in jewelry. 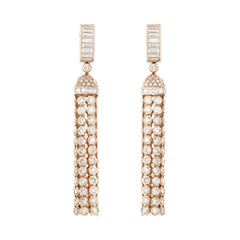 Crafted in the workshop at 26, place Vendôme, Paris, the collections feature unprecedented associations, combining ancestral crafts and modernity, noble and unexpected materials. 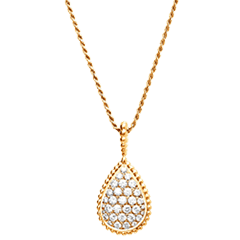 Each creation becomes a unique piece that regenerates the codes of High Jewelry. 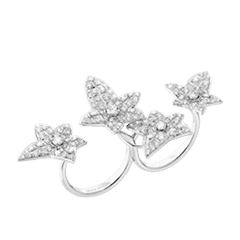 The Nature Triomphante collection is a tribute, to the beauty of nature first, whose diversity, ideal aesthetic and symbolic abundance offer endless sources of inspiration to BOUCHERON. 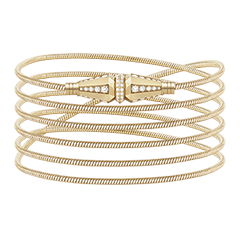 Next, it is a tribute to the innovative and free spirit of the Maison, which has never ceased transcending the jewelry codes to craft unique pieces of stunning audacity. 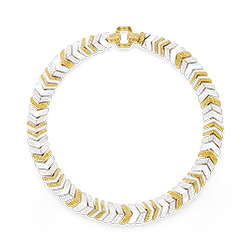 Boucheron introduces Hiver Impérial, a new collection of High Jewelry inspired by the aura of the Far East's vast stretches of snow covered land. 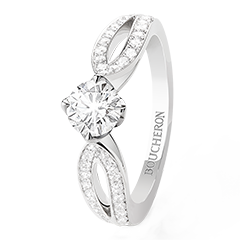 When Boucheron opened a shop in Moscow in 1897, it was the first French jeweler in the city. Its history is therefore closely tied to Imperial Russia, its Slavic heritage and endless expanses. 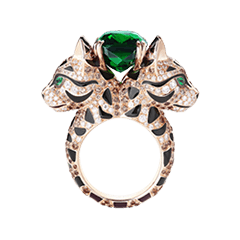 Boucheron brings you three main themes from these regions: Nature, Couture and Architecture. 26 Vendôme. This is the name that the Maison Boucheron chose to give to its new High Jewelry collection. 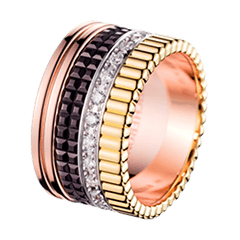 The collection revisits Boucheron’s creative heritage and the genius of its founder in three major themes. “Nature Triomphante", “Architecture Inspirée” and “Porté Couture” become the initiatory steps of a stylistic journey, designed by Claire Choisne’s Studio de Création.